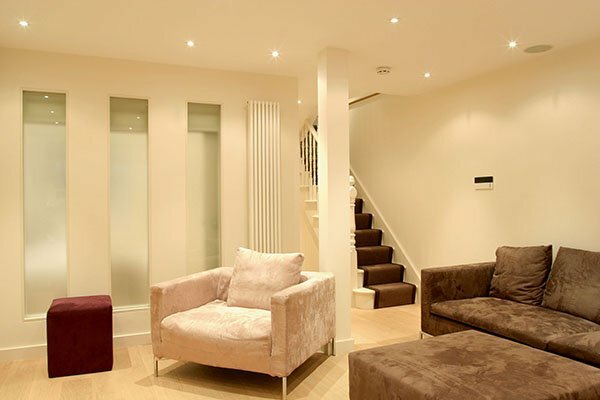 Basement tanking systems can transform damp dark areas in attractive habitable spaces. This can be a surprisingly inexpensive way to enhance your property by increasing both your living space and the value of your home. Our surveyors can advise on the best way to make your basement watertight and free from condensation and can assist in your project from conception to the grand finale! 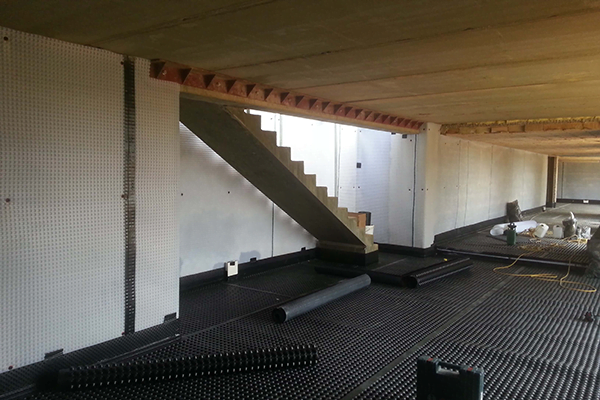 As Sovereign Approved Contractors we specialise in the installation of Flexible Membrane or Heydi Cementitious Systems.